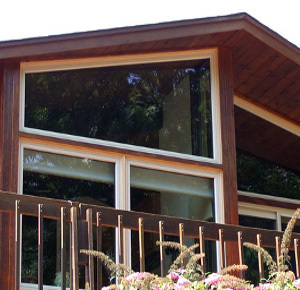 At Custom Built, we make sure that every window we build and install is constructed to satisfy the practical purposes in your home, making it more comfortable while helping you save money. But, we also believe that you shouldn’t have to forfeit style and look for functionality. 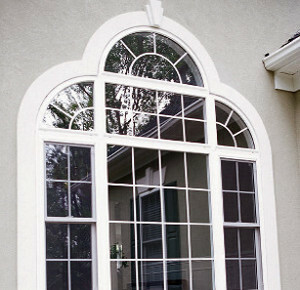 Our Architectural Shapes can add distinction and individuality to your home. Follow the angle of a roofline, or add a modern Triangle or classic Elliptical shape to add dimension and structure to the exterior of your home. 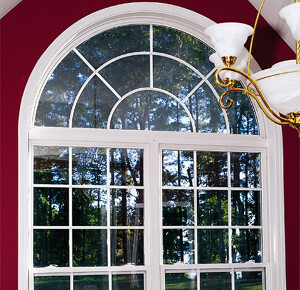 Give the illusion of space and add that little extra touch with our custom-designed Bay and Bow Windows. Whether you’re looking to add a softer, more rounded appearance, a light-filled window seat or open up your interior space, Custom Built has a well-built solution for you. 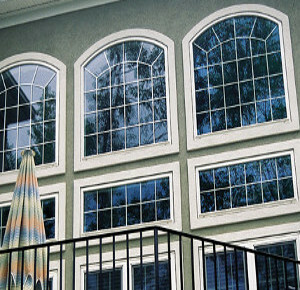 Call us or click below to schedule a free estimate or hear about our other window replacement options in Milford, Stratford, Orange or nearby. The style of your home is uniquely you. From your paint colors to your furnishings, and now to your windows, the essence of your home should reflect your personality, character, and personal style. Add flair and individuality to your home by enhancing it with one of Custom Built’s many different architectural shapes. 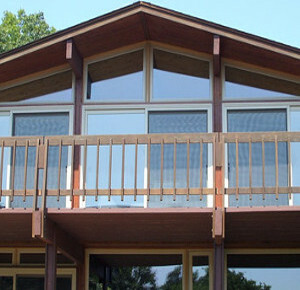 Don’t sacrifice thermal efficiency or quality construction by utilizing our specially insulated glass. 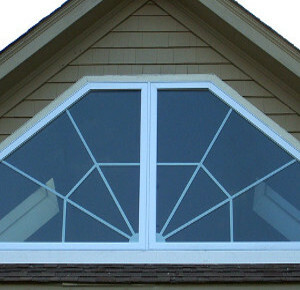 From triangles to trapezoids, half circles to half chords, pentagons to partial arch heads and everything in between, we offer nearly unlimited options to customize your home’s appearance. Make your home not just beautiful but also uniquely you. Contact us today at Custom Built to learn more about how we can make your home unique and schedule a free estimate.